Both loving and heartbreaking, Earth As It Is lends a new perspective to an ongoing dialogue. 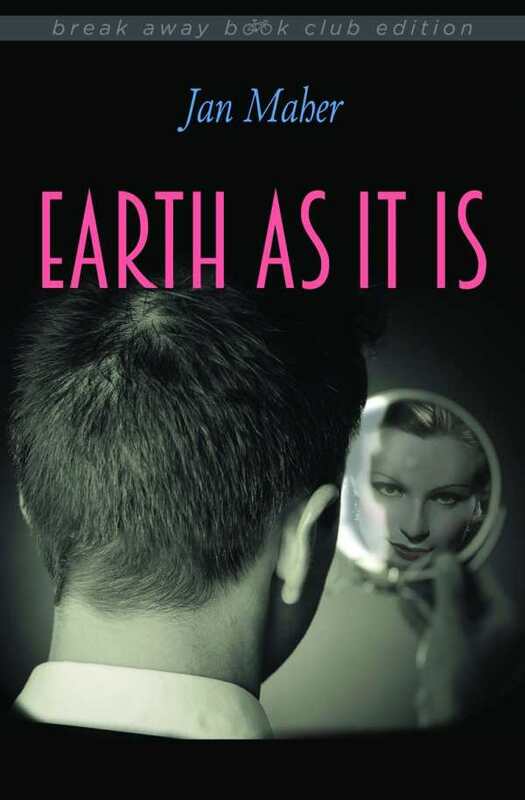 Jan Maher’s Earth As It Is is a heartfelt story about an extraordinary life. Charlie is a heterosexual man who grows up wanting to wear women’s clothing.The novel traces his journey from a childhood in Texas to living as an elderly woman in Indiana. His is quite the storied life: he is briefly married to a woman, but she leaves him once she discovers his secret. He takes up with a group of fellow cross-dressers in Chicago, and later enlists as a dentist during WWII. Charlie finally settles in Heaven, Indiana, where he is known only as Charlene, the town’s new hairdresser. Charlene falls in love with a client, Minnie, and spends two decades in quiet reverie. Charlene’s life changes rapidly, though, upon realizing that her love for Minnie may not be unrequited. Imagery and dialogue are strong and decisive, seamlessly reflecting everything from the minutiae of daily life to extraordinary feelings of love and loss. Each scenario is treated with gravitas and sincerity, and each character in an ensemble cast stands out. The text is smartly arranged, with each chapter representing a different year or location in Charlene’s life, a technique that keeps the plot moving. The novel broaches a subject of fervent discussion—gender identity. Though Charlie has no desire to become a woman, his compulsion to wear what society deems to be women’s clothing forces him to live a life of secrecy. His wardrobe choices are not the book’s primary focus, but they do add a layer of complexity to Charlie’s life. These complexities are not scrutinized—too much attention might make them unbearable for Charlie.